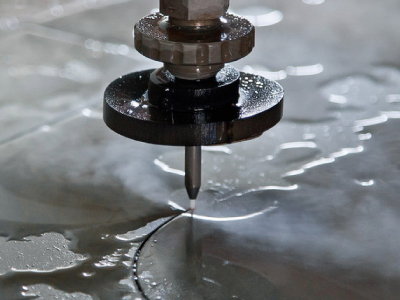 We specialize in Arcylic Laser Cutting, Arcylic Marking, Metal Laser Cutting, Plastic Bending, Plywood Laser Cutting and Stainless Steel Bending. 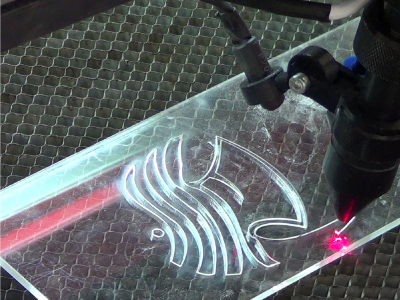 Temasek Systems Sdn Bhd (TSSB) is a Laser Fabrication Solution Provider in Malaysia, since its establishment in 2007. TSSB is formed to provide enchanced business solutions to various industries, such as advertisements, engine restoration, stationery, education, household...etc. Temasek Systems Sdn Bhd added new photo in Stainless Steel Bending Category. 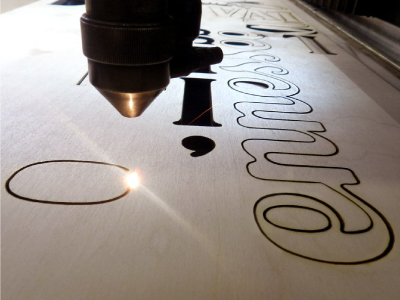 Temasek Systems Sdn Bhd added new photo in Plywood Laser Cutting Category. Temasek Systems Sdn Bhd added new photo in Plastic Bending Category. Temasek Systems Sdn Bhd added 3 photos in Metal Laser Cutting Category. Temasek Systems Sdn Bhd added new photo in Arcylic Marking Category. 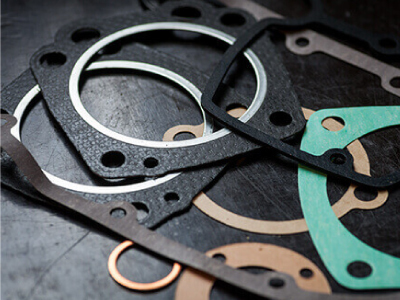 Temasek Systems Sdn Bhd added 6 photos in Arcylic Laser Cutting Category. Address: 3, Jalan SU 22, Taman Industri Selayang Utama, Taman Selayang Utama Industrial Park, 68100 Batu Caves, Selangor, Malaysia.